I have a good friend who lives in Newfoundland. It’s cold in Newfoundland. And because it’s cold in Newfoundland, my friend eats oatmeal for breakfast every day of the year. Put aside how totally tired of oatmeal I would be after a week, let alone a year, I don’t eat oatmeal anymore because it’s not a Paleo-friendly food. Why not oatmeal? It’s marketed as an uber-healthy food: high in fiber, low in fat, complex carbohydrates…it even supposedly can help lower your cholesterol. And I’ll admit, it’s certainly not the worst thing you could eat. But when I eat Paleo, it’s to stay away from things that are known inflammatories and unfortunately oatmeal is one of those! 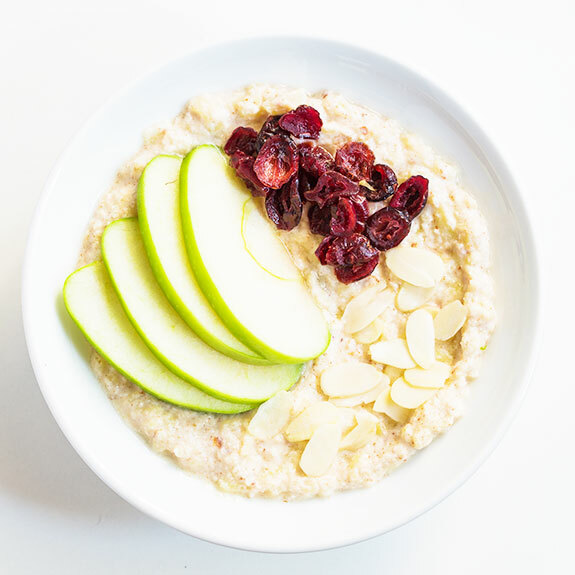 Aside from having what a lot of people refer to as “anti-nutrients” – those things that, in large quantities, often cause digestive and health problems – oats still are very high in carbohydrates. They have fiber, which mitigates the net carbs, but it’s still better to opt for a lower carbohydrate start to the day. And although they are technically gluten free, oats are often contaminated with gluten. This can happen in the processing plant or even in the fields. Those with gluten sensitivity would be safest in avoiding oats, or at least making sure they’re labeled gluten-free. If you’re used to eating plain oatmeal – good for you! But let’s face it, most of us buy those little instant packets. This usually means a lot of added sugar and artificial flavors added. 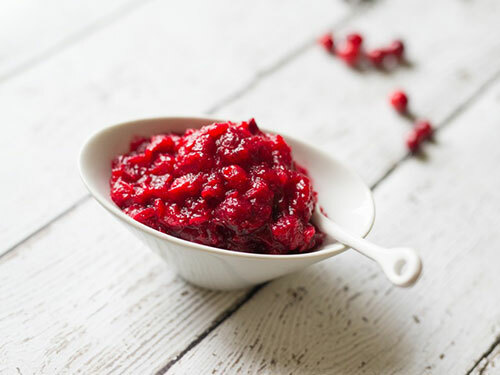 It’s easy to make it a habit when it tastes so good, but a bit of a challenge to make it taste good while using healthy ingredients. 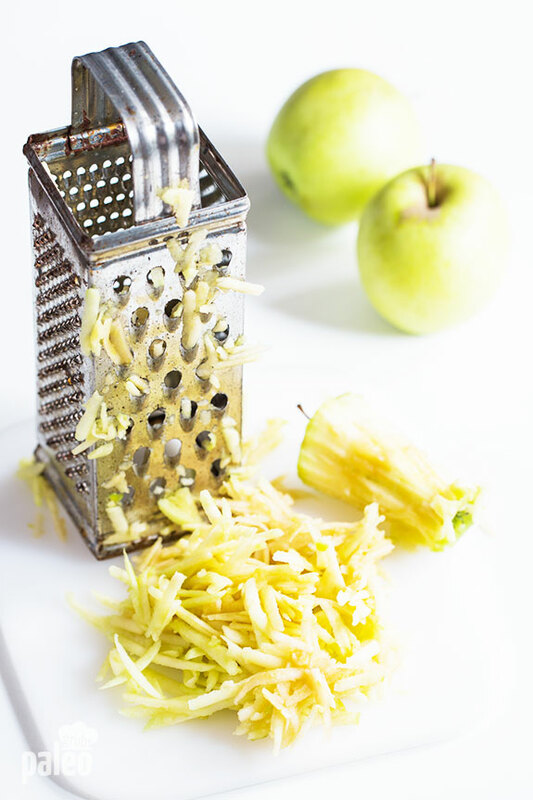 So this recipe instead mimics oatmeal by using almond flour and coconut flour and a grated apple. 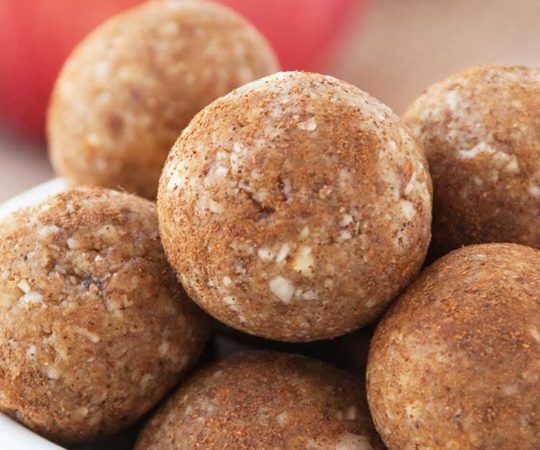 The flours contribute protein and help get the right consistency in the “oatmeal” while the apple adds not only flavor (and natural sugar), but mixes with the flours to make the perfect texture. 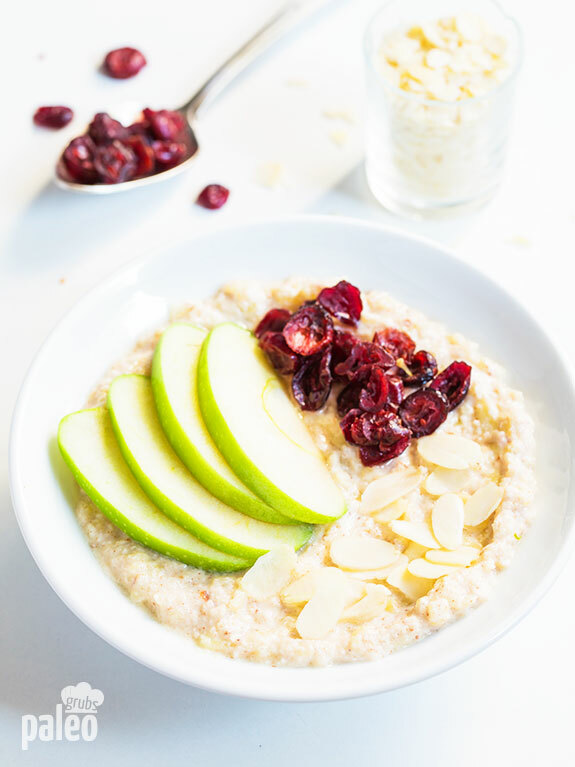 The cinnamon and honey round out the flavor profile to make a delicious, hearty, warm “oatmeal” for your breakfast that’s oodles healthier than that packet of oats and sugar on the grocery store shelf. About a week went by after I gave my friend this recipe. I began to worry. Maybe she was so entrenched in her love for oatmeal that I would fail this challenge (I had never yet failed a Paleo challenge). Was this the end of my winning streak? Nope! She loved it. 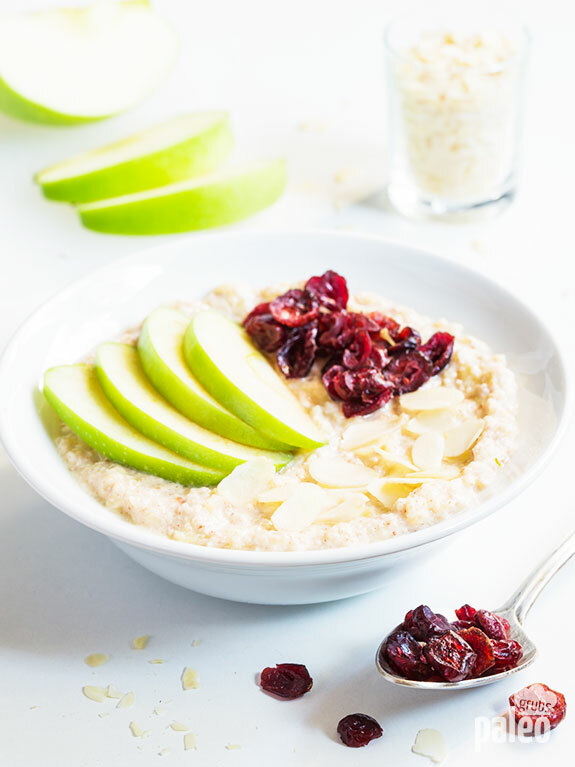 When she finally called to tell me I’d won her over with the apple cinnamon “oatmeal,” she also said I had won over her husband and young, notoriously picky daughter. Will they never eat regular oatmeal again? That may be a stretch. But I’ve introduced yet another person to how eating Paleo isn’t about limiting your choices – it’s a whole new world of choices! 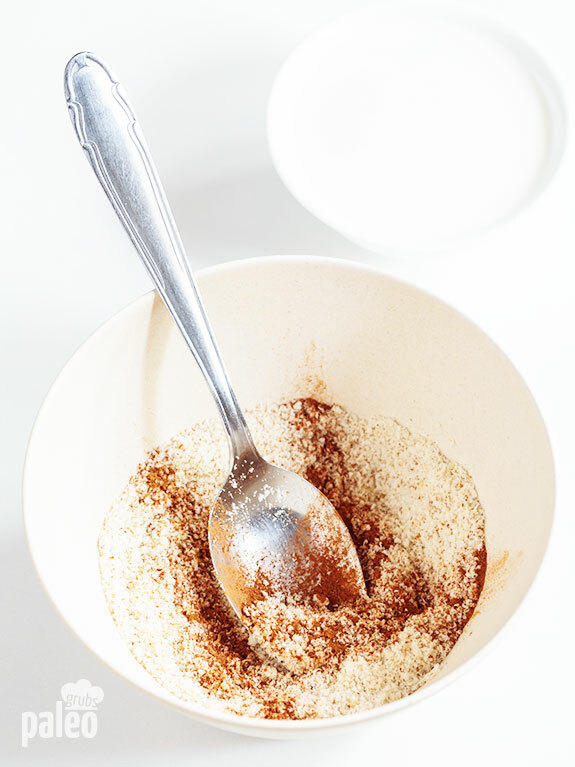 In a small bowl combine the almond flour, coconut flour and cinnamon. 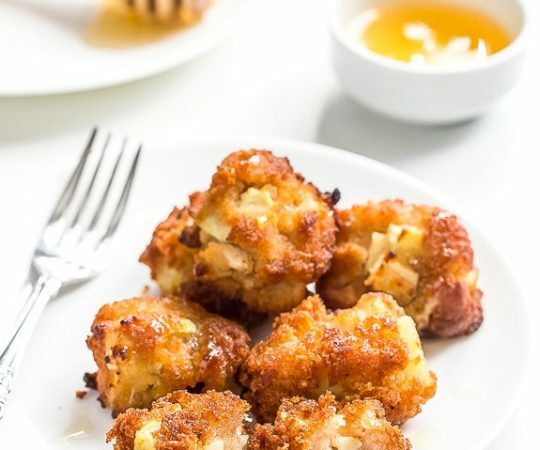 In a small sauce pan add the milk, honey, grated apple and almond flour mixture and cook over medium heat, stirring frequently for 7-10 minutes. 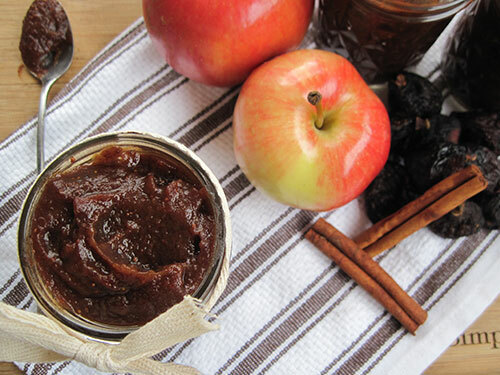 Remove from the heat, adjust the taste with more honey or cinnamon if necessary and serve topped with apple slices, dried cranberries and almond slices or your favorite toppings. 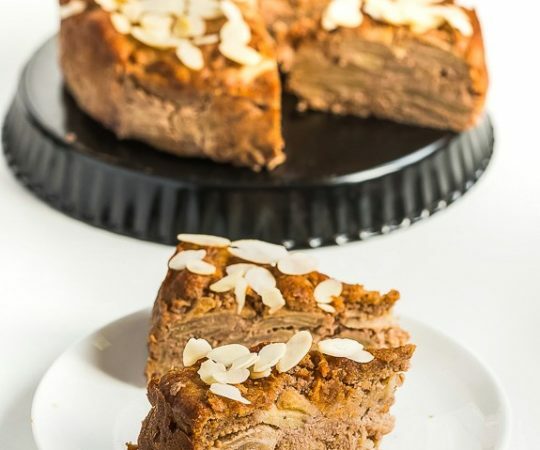 Could almond meal be used instead of almond flour in this recipe? Yes, that should work great. 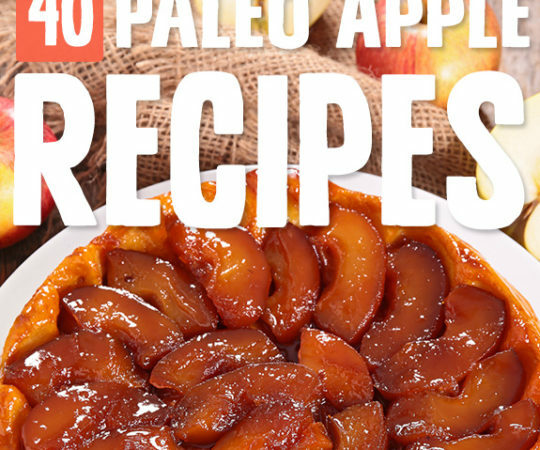 What kind of honey do you use that is Paleo approved? Is it store bought ?